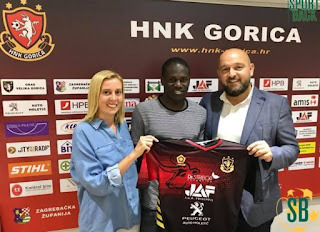 Uganda Cranes superstar Farouk Miya has completed a mega move to Croatian top tier side HNK Gorcia. The crane starlet has signed a two year deal at Croatian side that will see him at the club until 2020. Miya who played his professional games with Standard Liege left the camp earlier this week for Zagreb in company of his intermediary to go seal the deal which he did yesterday. Miya had a disappointing career at standard league in which he was loan to a number of different clubs and was looking for a move away from the club for long time. He is described by his team mates in Uganda as "Muyizi Tasubwa", a Luganda saying meaning "a hunter who cannot miss". In 2016 he joined Belgium giant club Standard Liegue from Ugandan club Vipers FC. On 31 January 2017, Miya was loaned to Royal Excel Mouscron until the end of the season and In February 2018, Miya was loaned to Sabail till end of the season. 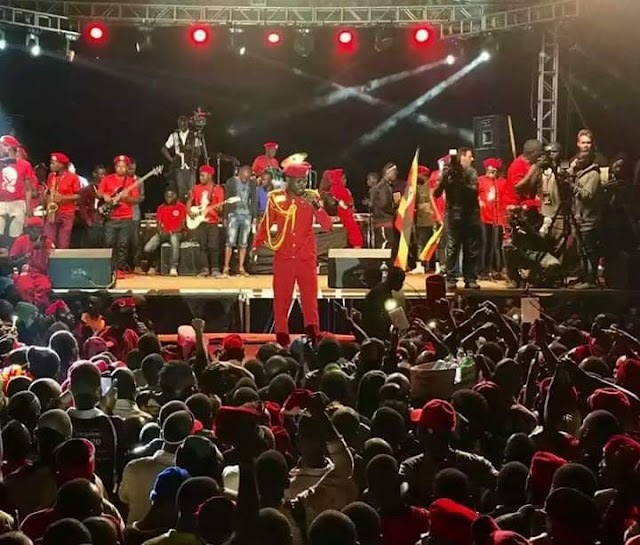 During 2015 African Cup of Nations tournament, Miya scored the only goal for Uganda Cranes. Hrvatski Nogometni Klub Gorica commonly referred to as HNK Gorica or simply Gorica, is a Croatian football club based in the town of Velika Gorcia, located just south of the Croatian capital Zagreb. They play their home matches at the Stadion Radnik, which has a capacity of 8,000. They won the 2010/11 Croatian Second Football League title and were initially promoted to Croatian First Football League, but their top license was revoked. The club regard themselves as the spiritual continuation of the former Prva HNL members NK Radnik, who went bankrupt and were dissolved in 2009. 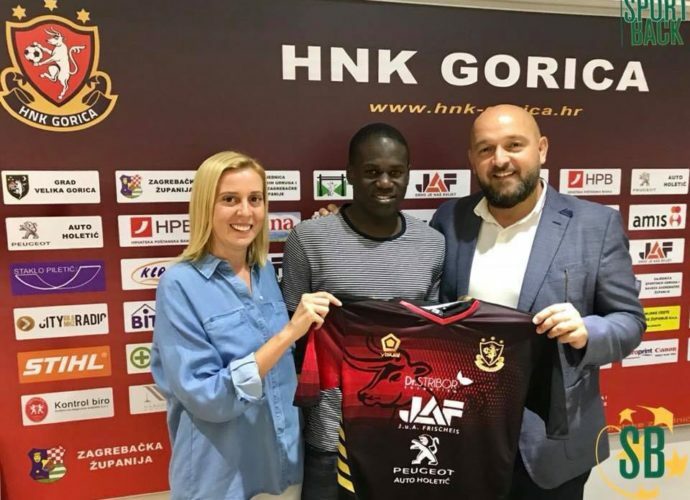 However, legally HNK Gorica is a distinct and separate club, and is not entitled to claim the history of the old NK Radnik.